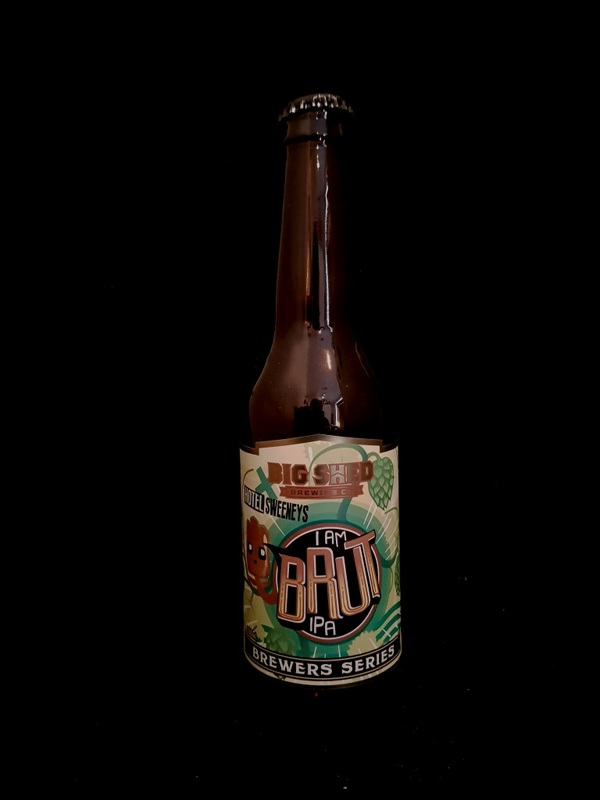 Beer #3002 is an indian pale ale brewed by Big Shed Brewing Co. in Royal Park, South Australia. Not exactly a brut IPA at just 6.6%, but it’s a solid if unremarkable IPA. A touch on the dry side, it’s fruity is all i can really say as I can’t distinguish the flavours. There’s little bitterness to speak of. The bottle size is 330ML with an alcohol content of 6.60% (containing approximately 1.70 AU / 2.20 UK standard drinks), and it costs $7.00.